For individuals with disabilities, finding just the right housing to accommodate their needs might be a challenge. Sometimes family members aren’t available to care for them, or they have no living family members. In other cases, nursing care might be too expensive or just not the right environment. Thankfully, INSIGHT, Inc., the residential corporation side of The Arc of Greater Prince William, provides two different housing options to accommodate different levels of need. They currently provide nearly 100 residents with 24-hour supervision in residential group homes and supported living for individuals who are able to live more independently. Learn more about the work they’re doing in our community to provide for individuals with disabilities. Group homes provide an excellent home environment for individuals with disabilities to thrive. “Group homes are for those adults with developmental disabilities who require 24-hour supervision. Depending upon the residents’ age, medical needs, and interests each residence becomes home for those that live there. Some of our individuals have been with us for over 40 years and they are aging in place,” said Karen Smith, executive director of The Arc of Greater Prince William and INSIGHT, Inc. INSIGHT, Inc. group homes are located throughout the county to give potential residents a variety of choices when choosing a place to call home. 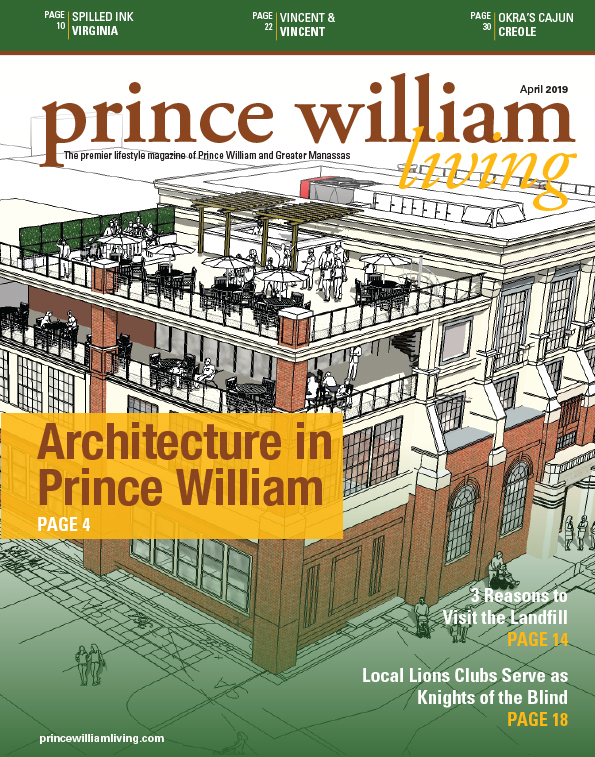 “Our 16 homes are located throughout the greater Prince William area and we will never purchase a house on the street of another one of our residences. We try to be convenient to community activities that will enable the residents to participate in community life,” Smith said. People with complex medical needs can find a place to live that is both cost-effective and can accommodate their needs. “We are known to support persons with complex medical needs so that persons can remain in the community and the cost is lower than placing persons in nursing homes or institutions. When the local state institution closed a few years ago, we welcomed those with complex medical needs into our agency and they are thriving and living successfully in their community,” Smith said. For individuals with disabilities who are able to live more independently, without needing 24-hour supervision, INSIGHT, Inc. offers Supported Living. They currently have ten different sites. where people can choose to live for these services. As part of this program, people can live alone or with roommates in a house, condo or apartment complex. “Staff members help the individuals with meal preparation, grocery shopping, medical appointments, budgeting and leisure time activities,” Smith said. For more information about either of these residential services programs, visit arcgpw.org/programs/residential-services/. To refer an individual or set up a tour, email Karen Smith at [email protected] or call 703-670-4800. Amy Taylor ([email protected]) is a freelance writer and editor. She earned her BLS in English from the University of Mary Washington in Fredericksburg, Virginia.